Connie Shiau, Winston Dynamite Brown and Jeremy “Jae” Neal in “The Watershed. Photo by Ian Douglas. 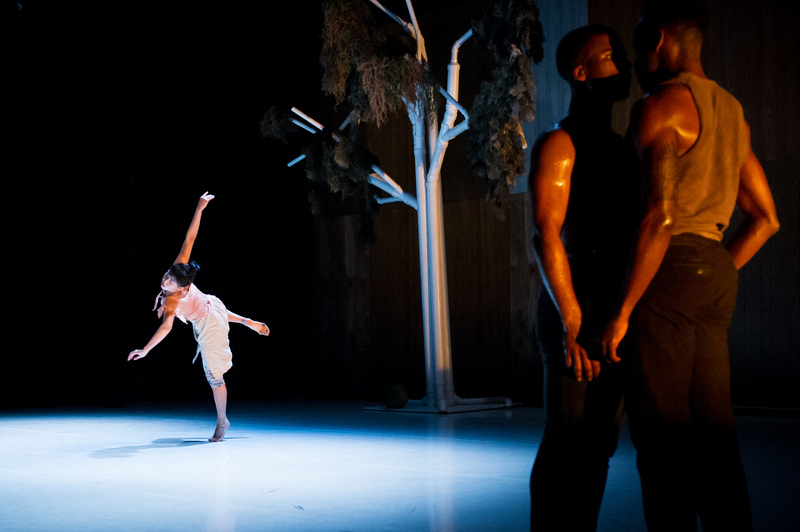 Race, love, history, Kyle Abraham takes them all head-on in his latest work, The Watershed. I review it here, for DanceTabs. Next Next post: Not to be missed!